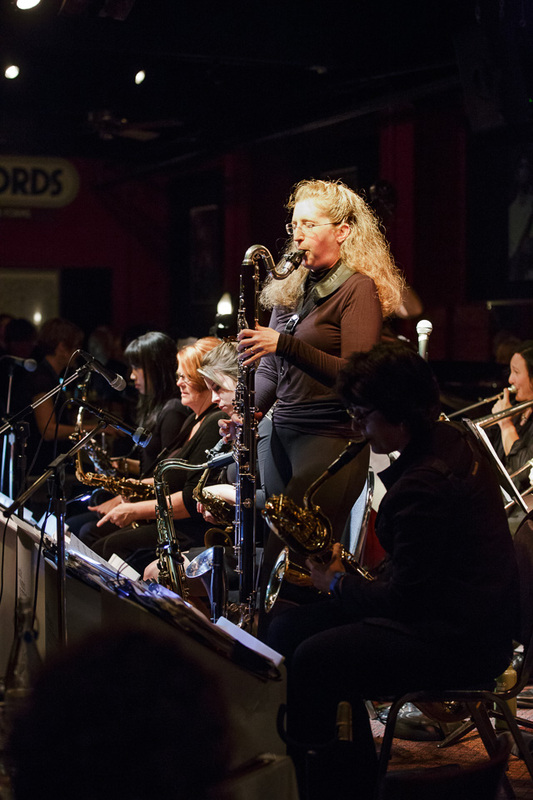 The Seattle Bass Clarinet Project was founded in 2013 by Beverly Setzer and Jenny Ziefel to promote and obtain new repertoire for the bass clarinet. It was founded out of a great love for the instrument and a desire to encourage others to enjoy it too! We have commissioned new works from: Sean Osborn, Bill Smith, Jim Knodle, and Daniel Barry and are always on the lookout for more material! 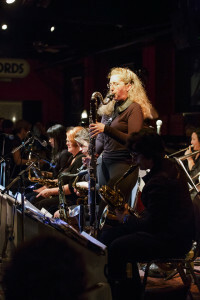 In 2015, we were happy to include works for both bass clarinet duo and clarinet trio with bass clarinet. We also performed at the Cascade Symphony Chamber Music Concert. We were happy to perform in the Cascade Symphony Chamber Music Concert and to perform the world premiere of Sean Osborn’s Four Moods for Bass Clarinet Duo along with a revisit of some of our previous commissions for the Wayward Music Series in April of 2016. 2017 brought another appearance at the Cascade Symphony Chamber Music concert.